Are Smartphone Controlled Locks Right For You? We all want to feel safe in our homes. For some that is as simple as regular door locks, while others prefer to be locked down like Fort Knox. 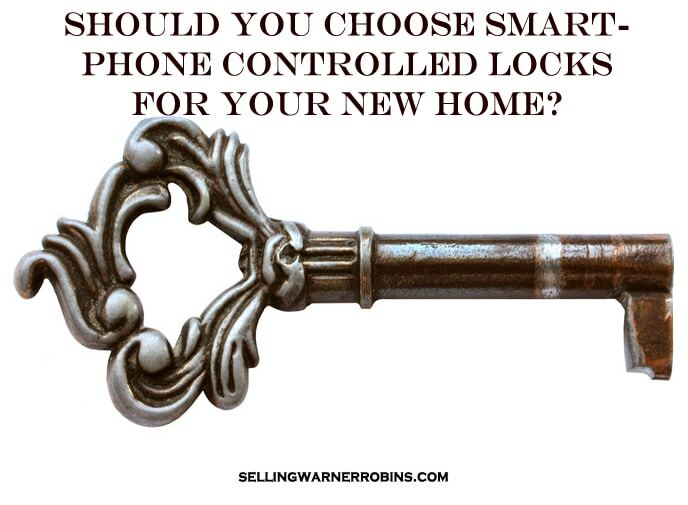 Something I am seeing with more regularity in my area are homes with smartphone controlled locks. That is especially true for mid/high-tier new construction. The smart locks market is increasing both in number and volume, with more and more manufacturers emerging on the scene offering new products, improvements, and designs, aimed not only at securing your new home, but also at further modernizing it. Products like this are trending up and sought after, especially by tech savvy millennial buyers in real estate markets around the country. The good news for potential home buyers considering this technology are the number of manufacturers providing smartphone controlled locks and devices. That positive is often a negative too as having ample choices makes it hard to pick the right product for your particular home security needs. For those considering this type of technology, or for consumers who just purchased a home with smartphone controlled locks, here are several reasons why they are both a good and poor choice, compared to conventional door locks. Smartphone controlled locks are electromechanical locks designed to lock or unlock the door based on the signal provided by an authorized wireless device, that is, a smartphone or a key fob. This signal is in fact a cryptographic key. What this means is that smart locks, unlike their traditional counterparts, do not have physical keys required to operate them. Think of modern car technology and you get the gist. Although amenities like this are often found in luxury homes, they are becoming more mainstream as prices slowly start to come down. One of the interesting things about this technology is owners may share their cryptographic keys with other people as well, sending them via email or SMS. Usage time constraints may be established and certain smart locks have built in cameras for additional safety. It is important to ensure you use a little prudence and only share your cryptographic keys with those you implicitly trust…the last thing you want is for the information to fall into the wrong hands, putting your home at risk of unauthorized entry. The convenience of use is certainly one of the best perks of these types of devices. If you have a smartphone, it means that you do not have to carry or use any kind of physical key to open and lock the doors to your home. No.Keys.Required. All you need to do is touch the lock and it opens or closes. Also, there will be no more fumbling for your keys, thinking about where you put them or whether you took them with you in the first place. With this technology, gone are the days of misplacing keys then scrambling to locate them! All smart locks available can be operated via remote signal. I especially like this feature and recent buyers in the Kathleen GA real estate market were thrilled to find their new construction home would have these type of locks installed. Who can blame them, I thought it was pretty cool myself! It is worth noting that the quickness of their reaction depends on how this signal is being sent. Those that use NFC or Wi-Fi provide a smooth action with no pause between sending a signal and locks reaction. On the other hand, those that use Bluetooth will likely see a slight delay between the signal sent and lock reacting (at least with current technology). Although it may seem trivial, opening delays are one of the reasons cited by users who have reverted to good old traditional locks. What you need to know is just because you own a smartphone does not mean you automatically qualify to use every smartphone controlled device on the market. Not all smartphones are compatible with all smart locks available and it is strongly advisable to check the list of the supported smartphones for any lock you are considering. In addition, not all operational systems are universally supported. Although some locks are universal, others require either Android OS or iOS to be operated. The manufacturers are promising upcoming changes in this area, making their products universal, but as for now, pay attention to these restrictions if you are currently looking for a smart lock model for your new home. The convenience and quickness of installation differs significantly when it comes to various types of smartphone controlled locks available. Some are rather straightforward and are set up in no time, while others require serious effort in order to install them and be certain they will operate smoothly. From what I have been told, the biggest difference is the fact that some smart lock types require no hardware replacement; they are fitted over an existing deadbolt at the interior side of the door. This also means they can be removed just as quickly and conveniently. This is a great selling point valued by those homeowners who are ready to move or decide down the road they do not want this much technology. Some do require the old deadbolt be removed in order to fit in its place. According to the knowledgeable folks at Apex Locksmiths, this sometimes turns out to be a big con when it comes to the convenience and success of installation. On occasion the smart locks turned out to be either too small or too big for the deadbolts being replaced, causing a lot of hassle in order for the entire installation to be completed with the unit being fully functional and firmly attached. Being electronic devices, all smart locks require power to operate, and smartphone controlled ones are no exception. Battery charges are standard and the number of batteries needed depend on the individual models and the number of features they offer and provide. The number of features regularly used has the biggest influence on battery life and some models display serious problems when it comes to duration of operation per battery unit used. 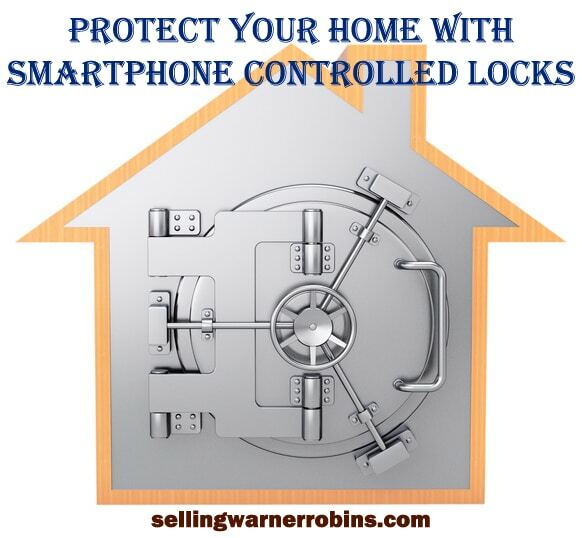 When in doubt check with a professional before purchasing any home electronic device, smart locks included. Some manufacturers try to mitigate the problem by automatically turning off locks a certain amount of time after they were locked. They are turned back on by the owners knocking on doors. This seems simple, but it turns out that knocking is not a smooth task at all. Depending on the door type and their thickness in general, knocking easily turns into banging in order for the lock to acknowledge the signal and react. Naturally, this quickly becomes annoying, displacing all the positive lock features in a hurry. Again, check with a pro before making a purchase you might regret. The prices of smartphone controlled locks in the U.S. ranges from slightly under $100 to more than $300 depending on the options chosen. 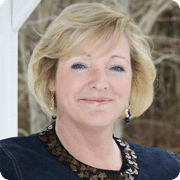 It is worth noting this price range significantly exceeds that of traditional locks and presents one of the biggest purchase deterrents for the new home buyers who are considering this state-of-the-art option. In addition, if you wish to experience the full benefit this revolutionary technology has to offer, further expenses may be necessary to obtain additional devices. Not all model have Wi-Fi or camera equipment included in their basic offer. On top of that, some even require a monthly subscription fee to enable remote control of the lock. Know what you are buying and how much, if any, the additional costs will be. As the technology advances, smartphone controlled locks are becoming more and more advanced and their function is becoming significantly greater than you might expect. Individual models come with a built-in camera that displays entrants’ faces to a designated device. Also, you can get notifications about who is in front of your house anywhere and anytime, regardless if you are at home or not. This is a great safety feature when you spend a lot of time outside the house or go on a vacation. Also, it allows you to choose whether you answer the doorbell or not, thus helping you avoid uninvited guests. Ongoing technical support is often available 24/7 which is another plus for those considering this type of lock technology. Whether you use the support or not, knowing it is availalble whenever you want it is enough to convince some consumers who may otherwise be on the fence. Knowing you can quickly seek assistance and receive it on any potential mechanical or any other issue is surely something that is beneficial and highly valued. It appears this technology is here to say and the models and their features continue to expand and improve. Although the price range is still a significant factor, the growing competition is sure to influence future prices and make them more affordable in the future. Moreover, if the current operational and installation problems are addressed in a timely and efficient manner, the future of these locks could become brighter in a hurry. As always, at the end of the day, it is up to each homeowner whether they want to take advantage of this technology or stick with conventional locks in their home. Is smart home technology something you are considering? If you found this article detailing the use of smartphone controlled locks helpful, please consider sharing it via social media outlets so others can benefit from the information as well.